We’re just a few days away from revealing what we have in store for this upcoming year. Here’s a look at the sixth new product from our 2018 Toy Fair lineup! They’re Action Figures posted some pics and info about some new DC Multiverse figures coming in the near future. Why do we need another Val Kilmer Batman? Who knows, but you can check out the info from their Facebook page below. 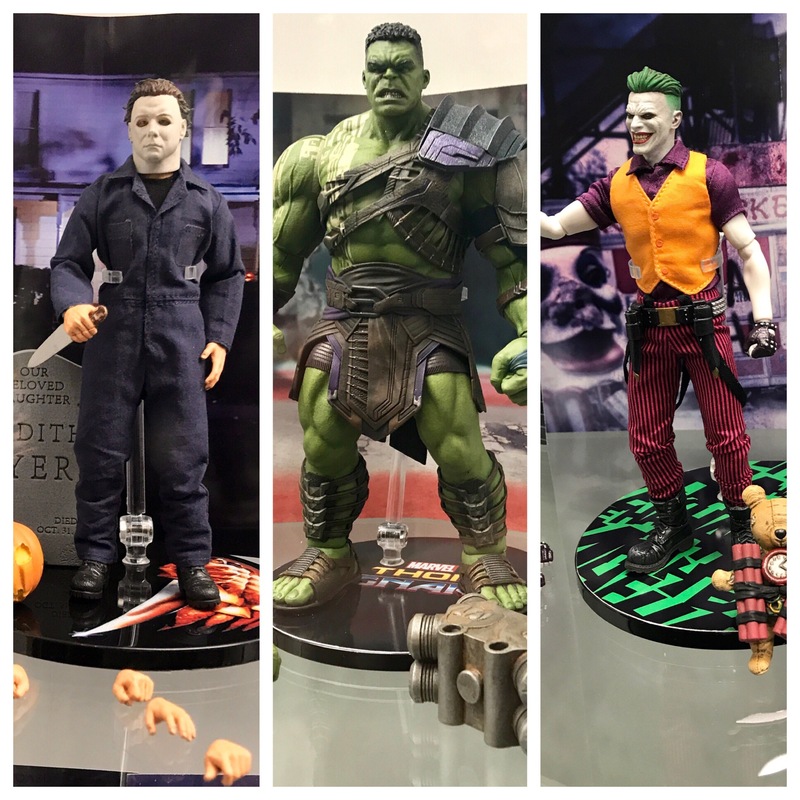 Im still getting caught up from NYCC and just getting to my pics from Mezco Toyz booth. 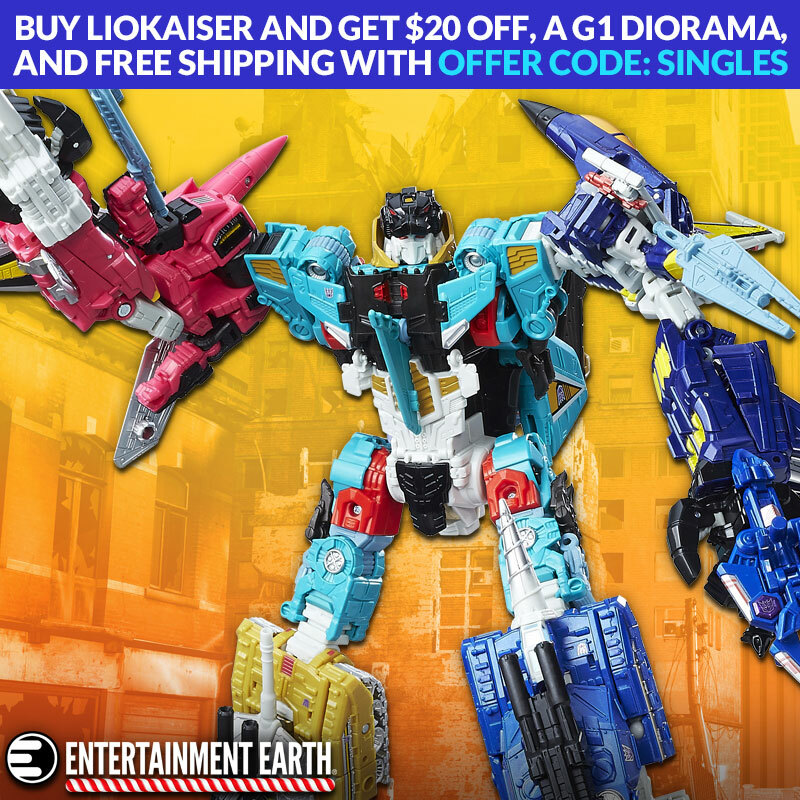 I don’t know what too so long, I got the pictures Thursday morning while waiting in line so grab their One:12 exclusives. Speaking of exclusives, they were gone the first two hours of the con. Its ashamed I took so long they had some great stuff on display.